"Boxgirls inspires me to do anything that I want. At first I was afraid to speak in front of a group, but then they said, "Go speak, no one here will laugh at you"." 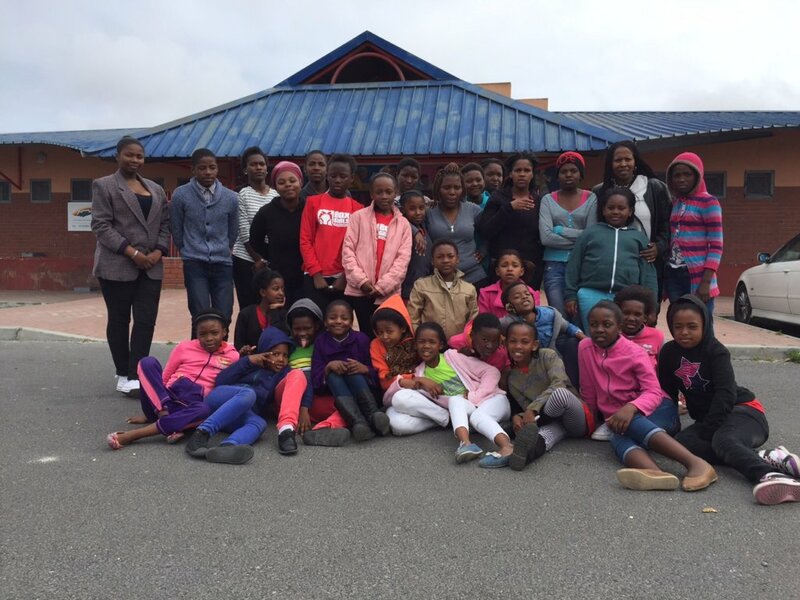 -Yolanda 10 years This project is directed to girls in the poorest areas of Cape Town. 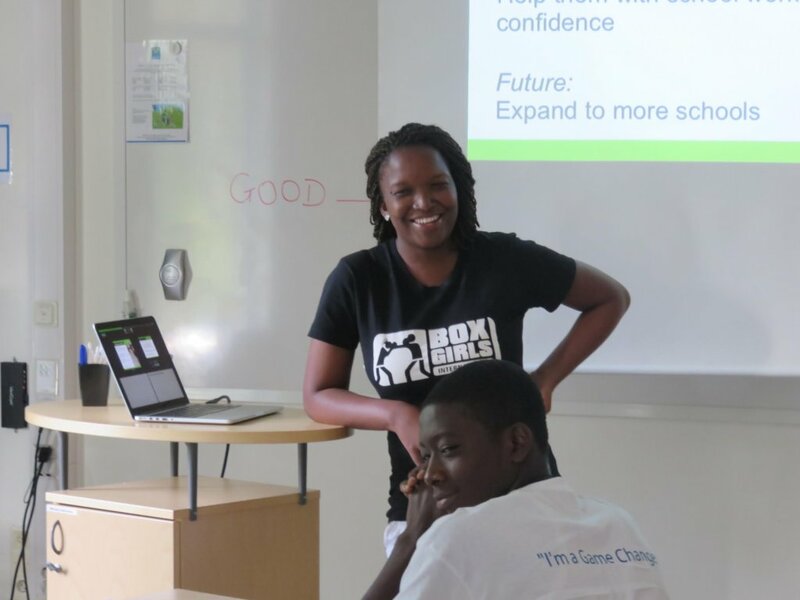 Boxgirls trains presentation skills, deescalation skills and violence prevention through self-defense and life skill training afterschool 2x a week. Saturdays we train Maths & English skills. 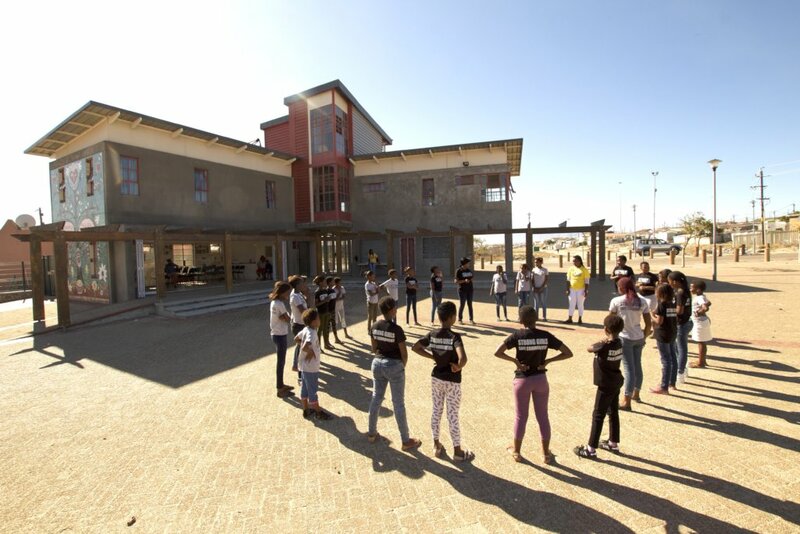 Girls in urban informal settlements like Khayelitsha are faced not only with serious everyday poverty and restricted access to education, but are forced to deal with gender-based violence on a daily basis. The denial of access to the personal, social and educational development they require to lead change in their communities and to reach their full potential creates a vicious circle of low mobility and stagnation. 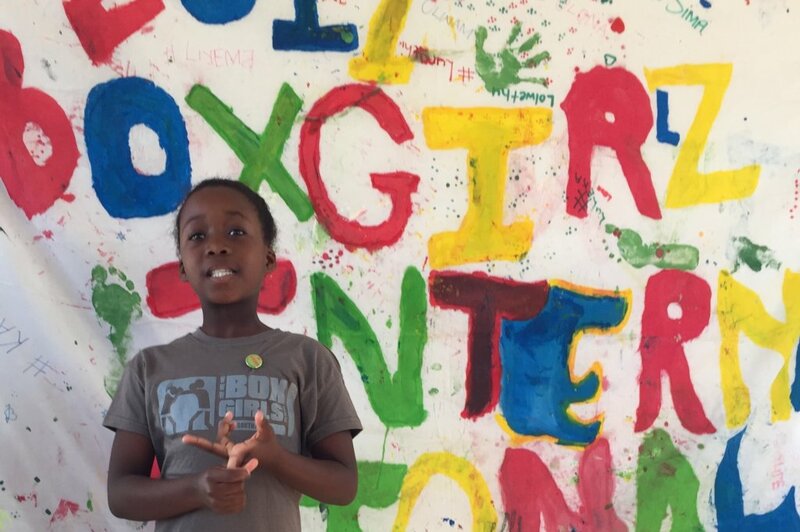 We create safe spaces for girls in informal settlements by providing bi-weekly after school sessions delivered by female peer educators from the local communities as well as tutoring sessions in Math & English. 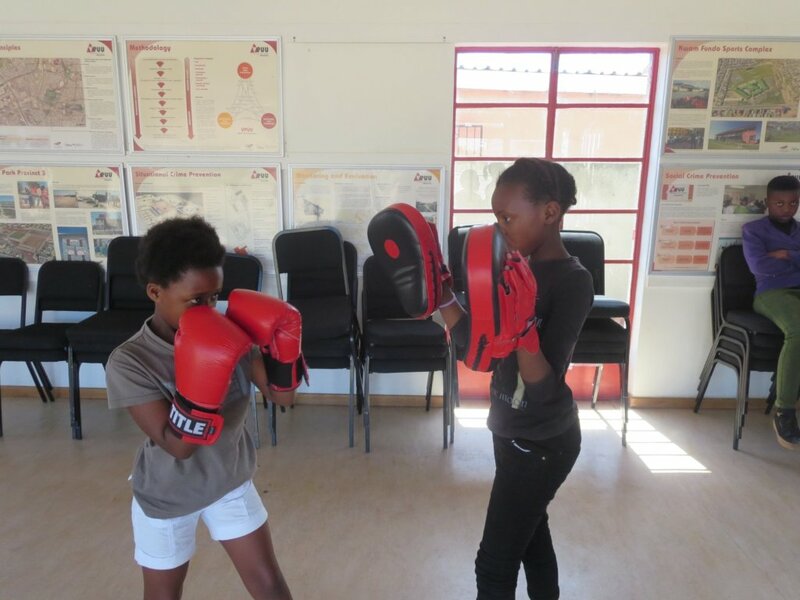 We combine life skill and education training with sport exercises to increase the girls self-esteem and their ability to defend themselves against gender-based violence. 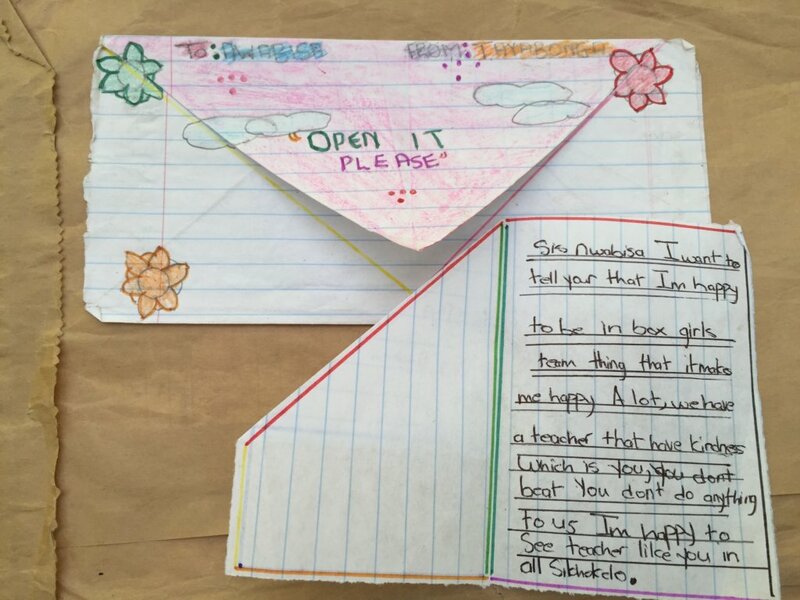 Girls learn about de-escalation techniques, presentation skills, women's health and rights. 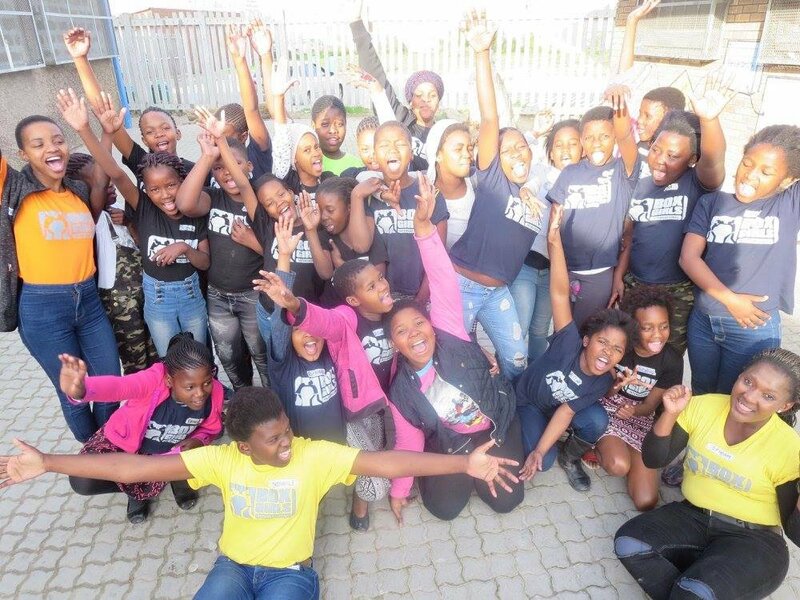 We empower girls in Khayelitsha by boosting their self-confidence, helping them to build the skills to stand up for themselves and speak in front of others. 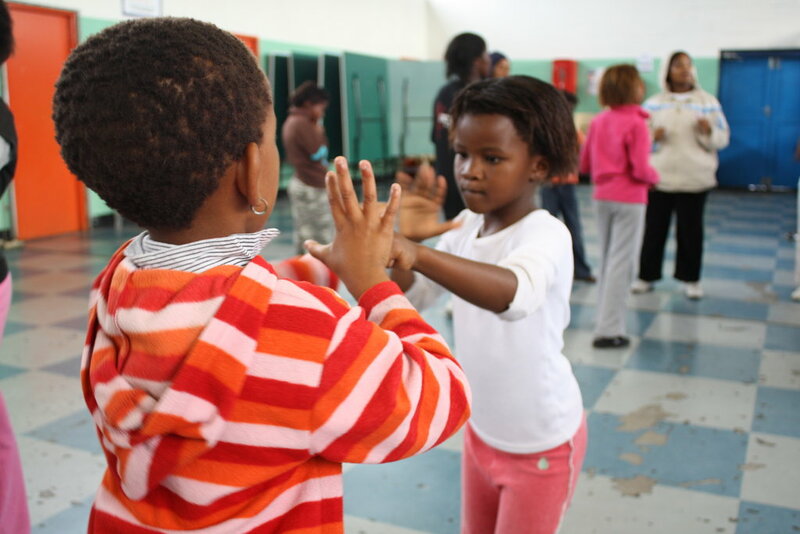 We want the girls to learn about their own strength and be aware of their bodies as well as their boundaries. 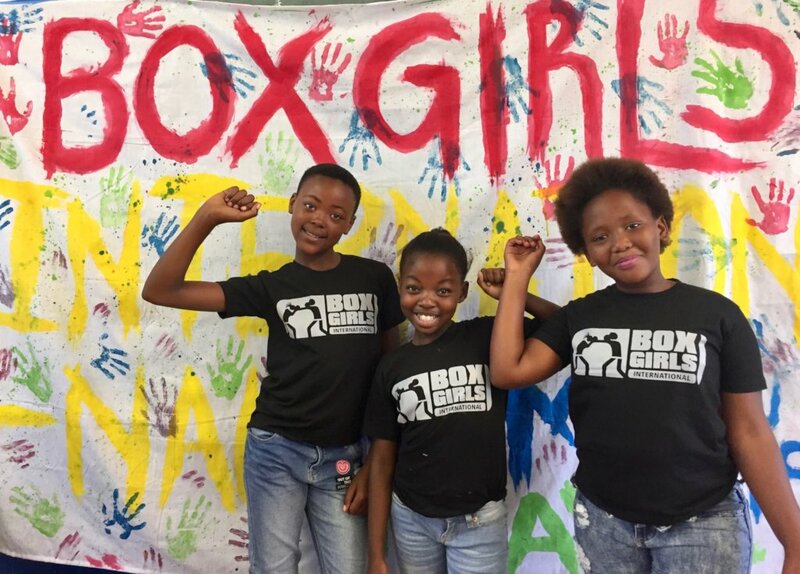 At Boxgirls they shall feel in a safe space where they find support and are accepted and valued the way they are. 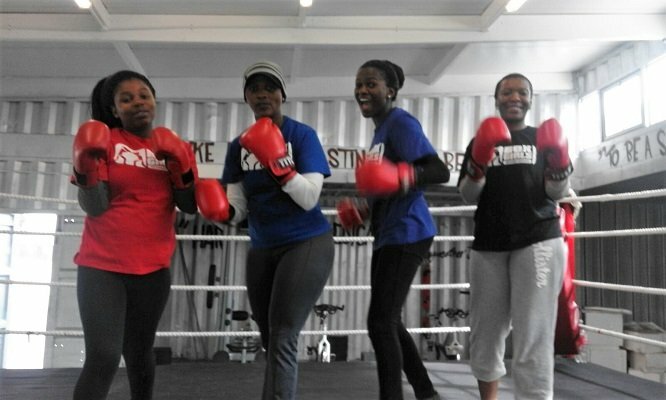 Our Boxgirls shall know where they can find help and how they can avoid dangerous situations within the community.